Do you love the idea of spending your vacation hiking through the wilderness and sleeping out under the stars? Whether your idea of heaven is hiking, camping or just spending time outdoors, there are a few must have apps that you need on your phone. Even if you're deep into the backcountry and miles away from the nearest cell tower, you'll still find these apps useful on your trip. You can spend days checking out websites, writing down notes and keeping track of trails, or you can just download the AllTrails app. More than one million users downloaded this app after taking a look at the number of trails documented. Not only can you view some of the more popular trails, but you can also create and share your own trails. If you love taking pictures on your journeys, you can add images to your trails before posting them for others. AllTrails offers basic information for free or a premium membership for $50 per month. Premium membership gives you complete access to all the trails and maps from National Geographic Maps. The U.S. Army Survival Guide is an app suitable for beginners and expert hikers alike. Every time that a hiker goes missing, the media documents every fact relating to the case. Those who recover talk about how they found or made shelter, stayed hydrated and discovered food. If you wonder how they managed to do all that and more, this is the perfect app for you. This app relies on the same information found in the survival guide used by the United States Army. You'll have access to a database of plants and other foods that you can eat, where to find safe drinking water and what types of shelters are best in different situations. Have you ever stumbled, hurt yourself and wondered what you should do next? With the GoToAid, you'll never again worry about how to treat yourself or anyone else hiking with you. This app shows you different types of injuries and gives you step by step instructions with detailed diagrams on how to help yourself until you can reach medical attention. If you ever take your pets out with you, this app is perfect for you. It goes into details about how to treat injuries that affects your four-legged hiking partner. Packing for an outdoor excursion may be more frustrating than you expected. With Backpacker Checklist, you can use one of the existing lists or create a customized packing list that details everything you need. Hiking enthusiasts like Maxim Gorin can benefit from the fact that this app also lets you keep records about where you store your tent, hiking boots and other gear and equipment. This helps you find the things you need faster and finish your packing quicker. Though you do need to pay for the app, you will never again find yourself in the middle of the wilderness without the things that you need. Downloading a few apps to your smartphone can help you stay safe when hiking or camping. You'll know what to do when you injure yourself, always have the right gear and supplies on hand, understand how to take care of yourself in the wilderness and have access to trails and maps. 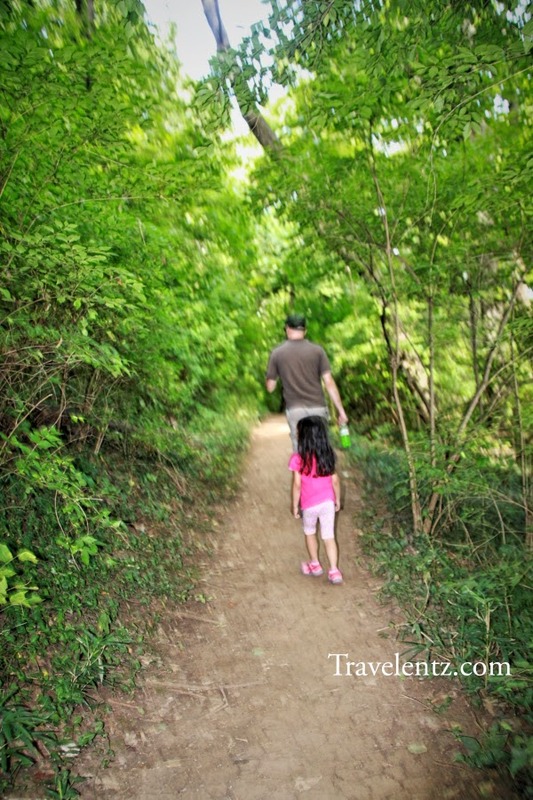 How to travel with Kids less stressful?